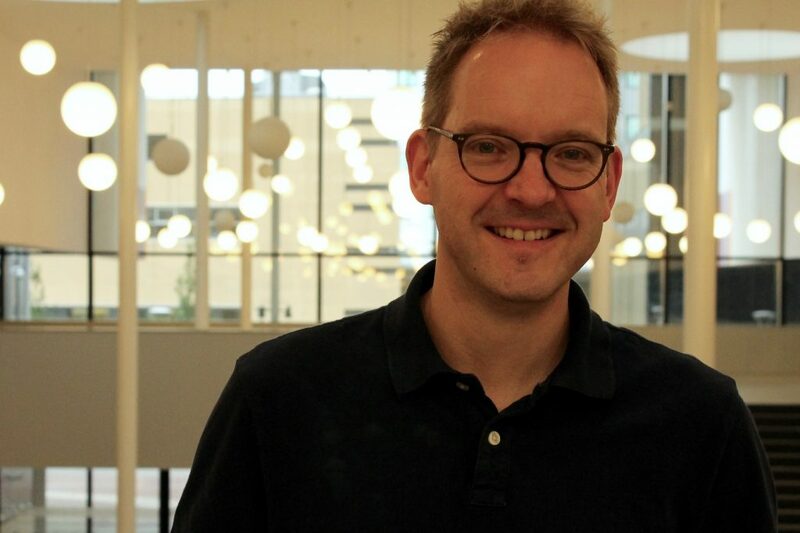 My name is Jochen Peter and I work as a full professor at the Amsterdam School of Communication Research. I am the principal investigator of the CHILDROBOT project, which is supported by a grant I received from the European Research Council (ERC). The main purpose of the CHILDROBOT project is to develop an integrative framework of one of today’s most intriguing issues – children’s interaction with social robots. To this end, we work multi-disciplinarily. We use insights from communication research, human-robot interaction, and psychology to investigate how children interact with social robots and which potential consequences this may have. I strongly believe that the project can make an important, evidence-based contribution to our knowledge about a crucial technological change in children’s lives.